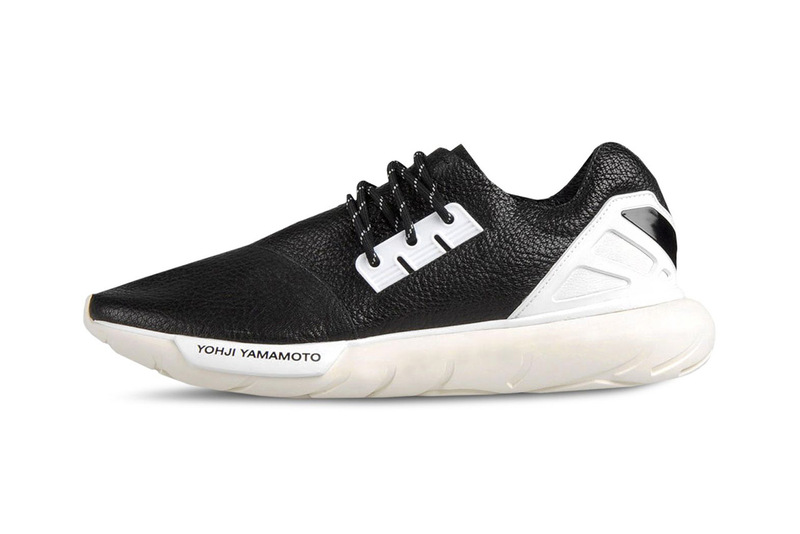 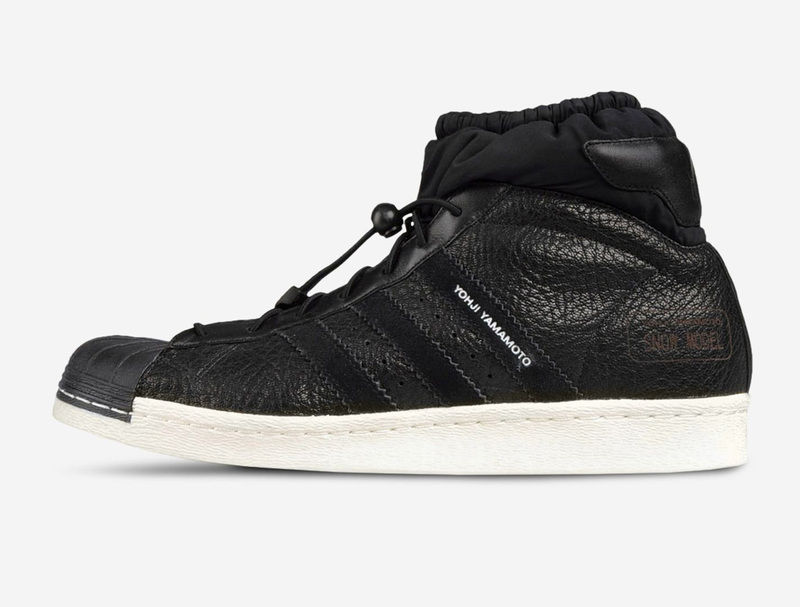 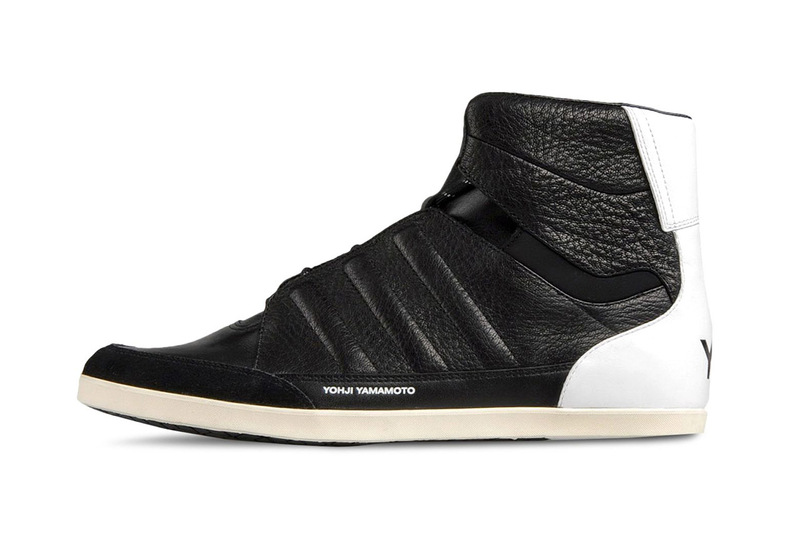 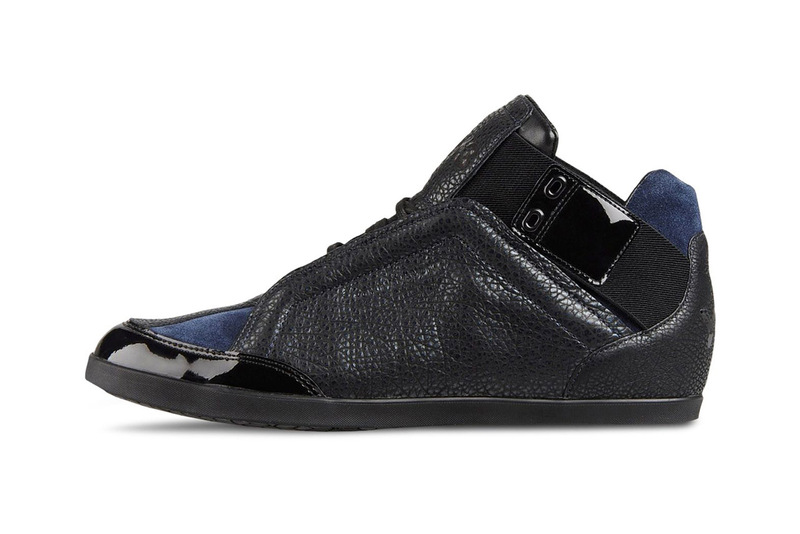 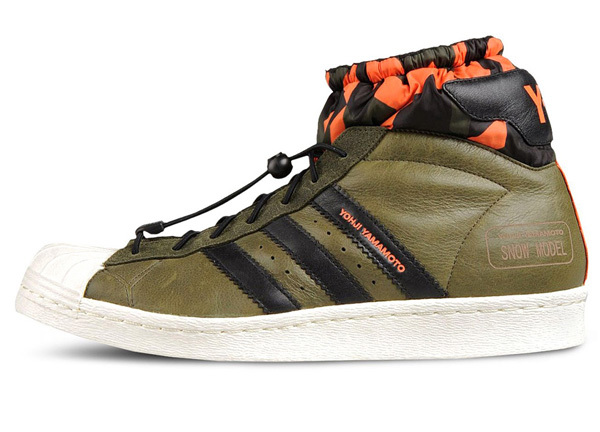 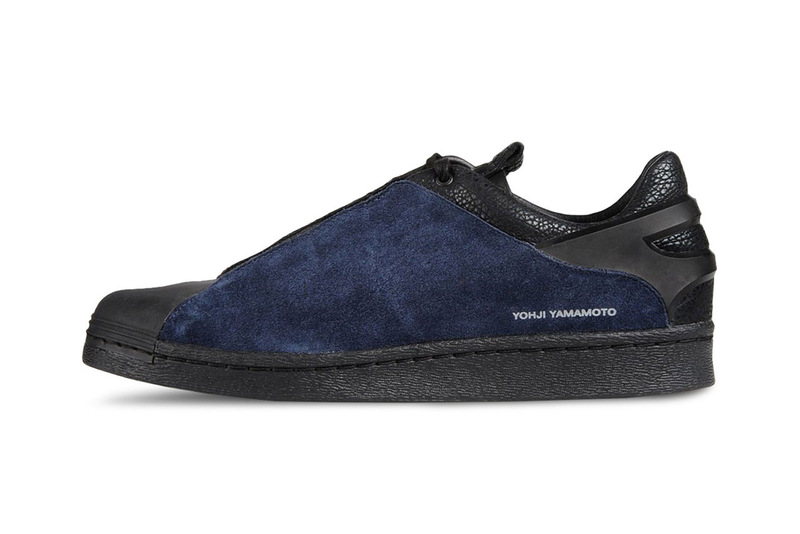 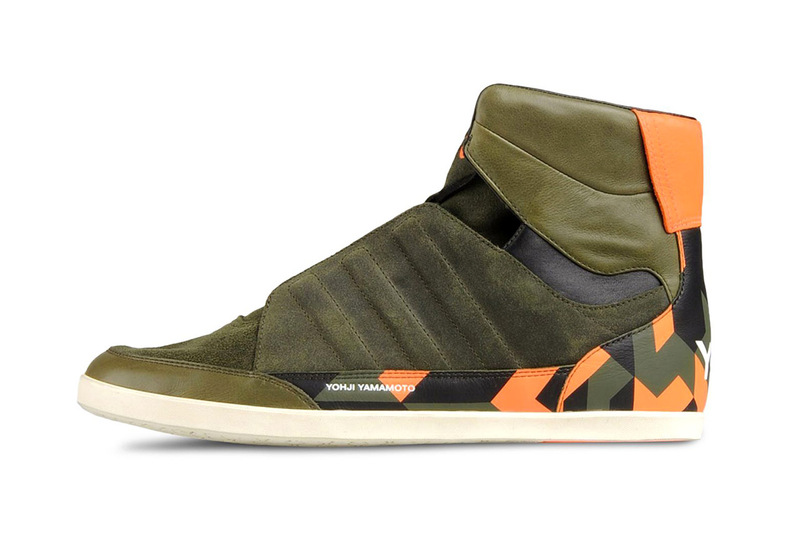 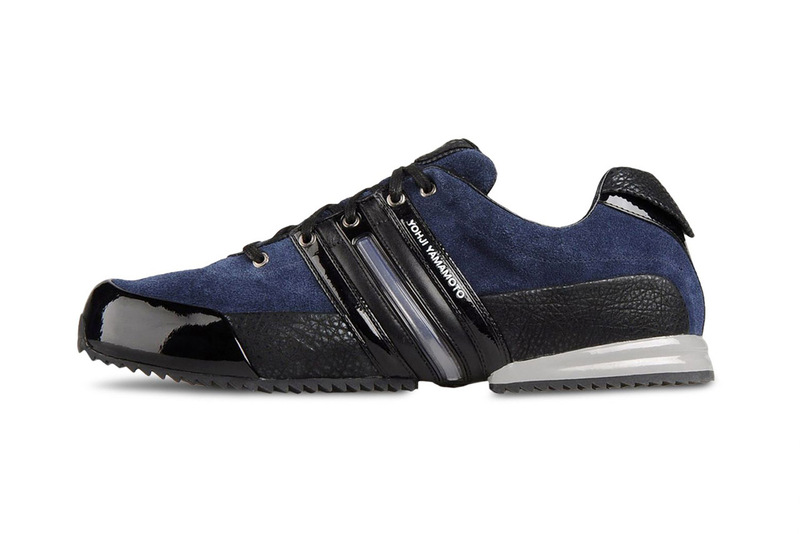 Yohji Yamamoto latest collection of sneakers for his Y-3 line was recently unveiled, and it contains some familiar silhouettes as well as some totally fresh ones for Fall/Winter 2013. 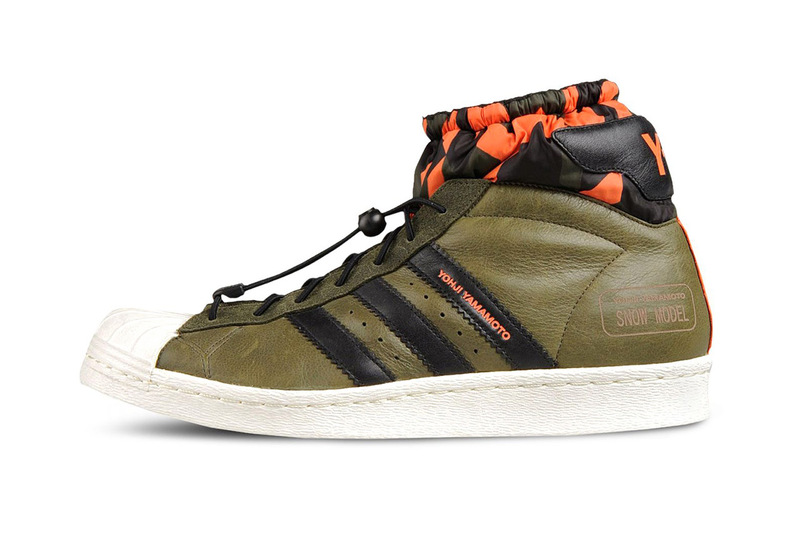 Of course even the repeat models are crafted in new materials and colors, including a camouflage and safety orange version of the popular Snow Model (below). 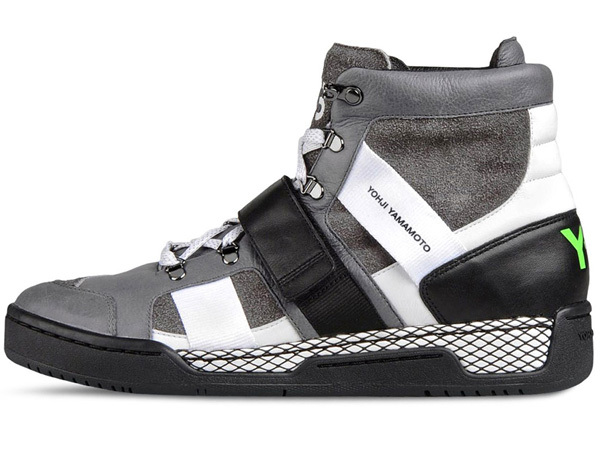 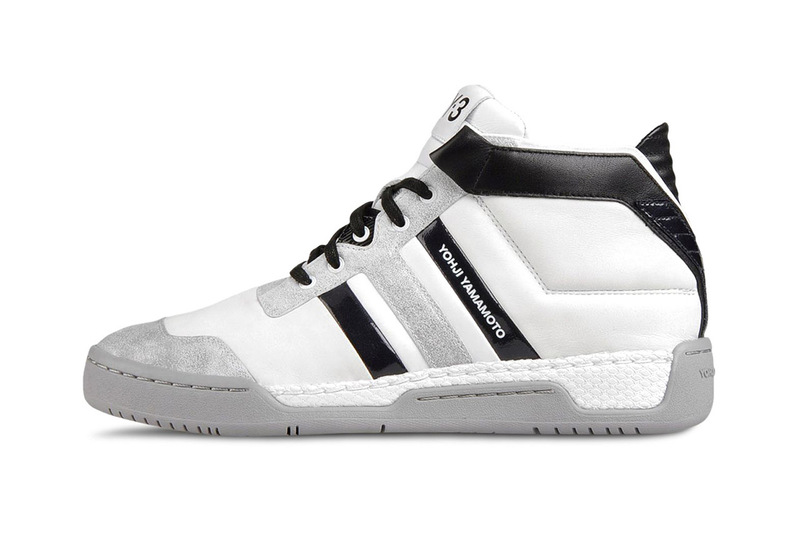 The entire luxury sneaker collection is available at Y-3’s online boutique for prices ranging from about $290 (220 Euros) for the Sala Classics to the top of the line Held model (above) for $505 (380 Euros).